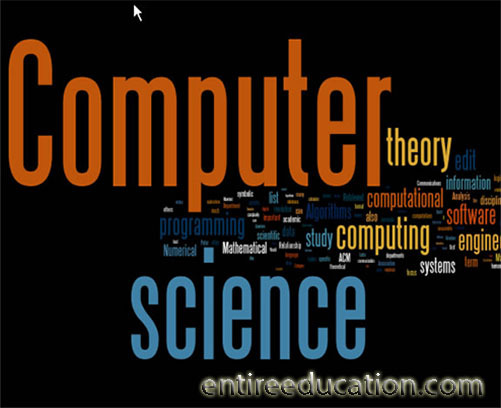 Q: Which university is best for computer science in Pakistan? 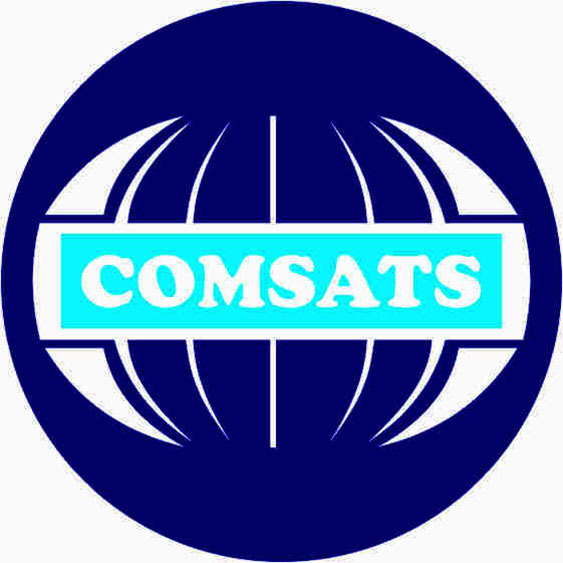 COMSATS Institute of Information Technology commonly known as CIIT is known as one of the top CS education institution of Pakistan. Main campus of CIIT is located in Islamabad. The institute was established during the year of 1998 by Federal Government of Pakistan. Now the institute has 7 campuses including Lahore, Attock, Wah cantt and Vehari. Recently the institution has launched its vcampus with name of VCOMSATS, which is offering distance learning education to the students who are doing job and are not able to go to any institution for higher studies. The main building of CIIT Islamabad is located at Park Road, Chak Shahzad Islamabad. The campus has state of the art infrastructure. The campus is providing many facilities to its students that are helping and supporting them in good education. For admission in nay programs candidates are required to fill online application form and take a print of completely filled application form along with the NTS challan form. Link of the form is available at the official website of CIIT. After printing of both documents submit the hard copy of application form and challan form of NTS to the admission office of the campus. Roll number slip for NTS will be provided from the same office. For all programs candidate must pass the terminal degree with minimum of 60% marks from any Pakistan board or HEC recognized university. International students are also eligible for apply.